Note: We've detected that Zoom Player Home Max's installer might attempt to bundle third-party software. We suggest to proceed with caution and select the "Custom" installation option to identify any potential unwanted software. Zoom Player's fullscreen navigation interface is based on a simple 5-Key system (up/down/left/right/select). The 5-key system gives you easy access and navigation to such interfaces as Media Library, File Browsing, Playlist, Color Control, Audio Equalizer, Bookmarks, Play History and many more. The system's simplicity makes it ideal for users with no previous computer experience. Using our powerful Smart Play technology, more media formats play with less hassle, improved stability and greater performance. Safety featEnter your city hereures (Password protected options dialog, DVD Parental control and Hidden navigation functions that modify files). 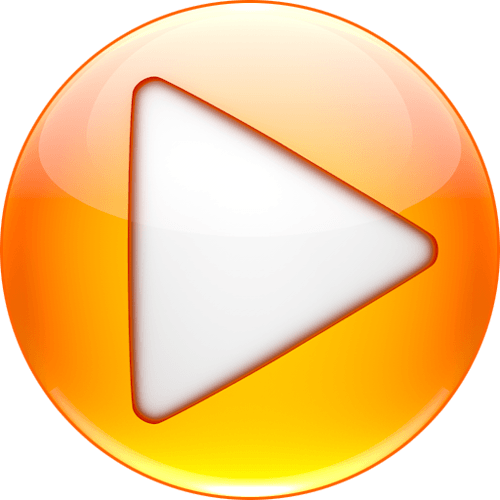 Playback of DRM protected movies and music (Windows Media DRM).